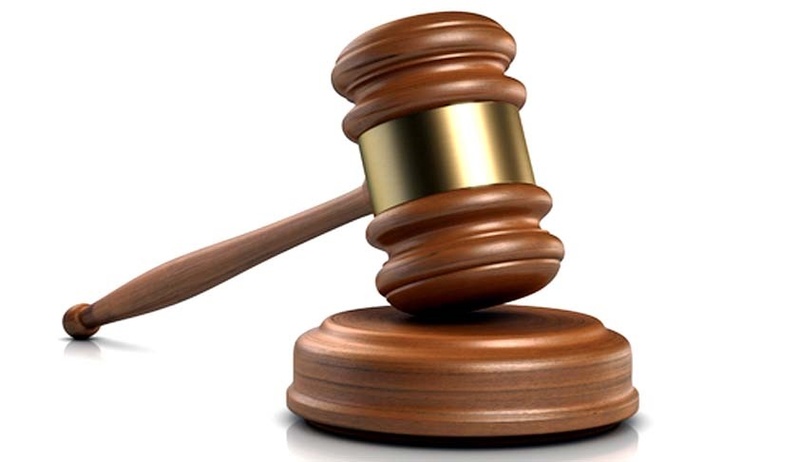 A Federal High Court in Lagos has ordered the temporary forfeiture of Flat 7B Osborne Towers, Ikoyi, Lagos, where the Economic and Financial Crimes Commission (EFCC) discovered the sums of $43,449,947, £27,800 and N23, 218,000. Justice Saliu Saidu made the order on Thursday while granting an ex-parte application filed by the anti-graft agency. The money were recovered on April 12, in iron cabinets and “Ghana-must-go” bags. Folashade Oke, the wife of the sacked Director General of the Nigeria Intelligence Agency (NIA), Ambassador Ayo Oke, was named by the EFCC as the owner of the flat. The EFCC said it found out that Folashade Oke made a cash payment of $1.658m for the purchase of the flat between August 25 and September 3, 2015. She was said to have purchased the property in the name of a company, Chobe Ventures Limited, to which she and her son, Ayodele Oke Junior, were directors. Granting the ex-parte order, Justice Saidu directed the EFCC to notify the respondent in whose possession the property was found to appear before him in a fortnight to show cause why it should not be permanently forfeited to the Federal Government. The anti-graft agency was also directed to publicize the interim order in a national daily for the respondent or anyone interested in the property to show cause within two weeks why a final forfeiture order should not be made on the property.